Make your home feel a lot more modern and stylish by introducing this gorgeous Driftwood Stool Round Cage. 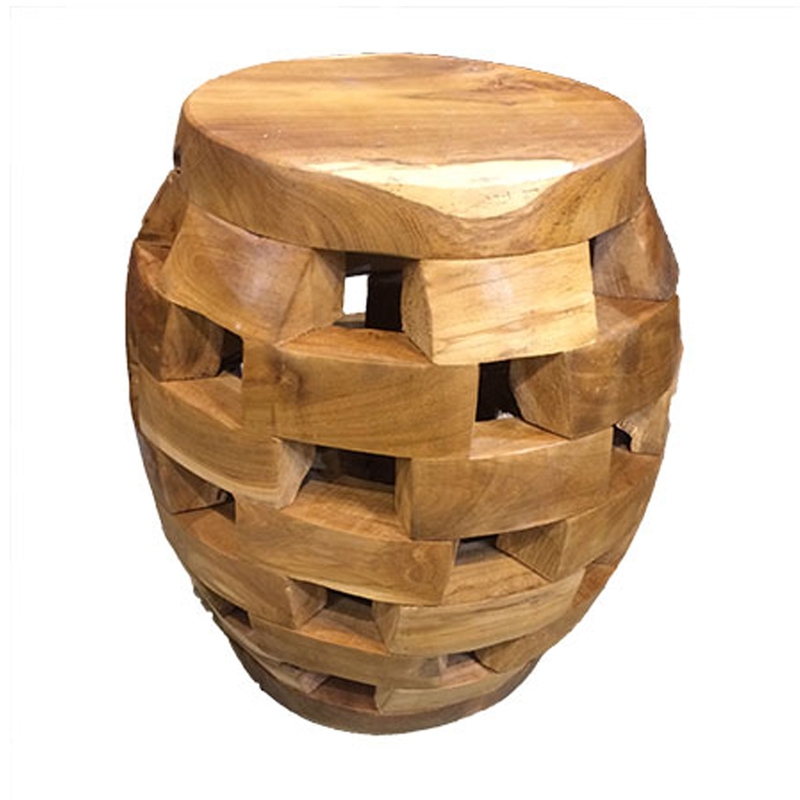 This stool has a fantastic design that features a round stool with a stunning cage pattern. This stool is created from a stylish driftwood material which makes it look very homely as well as modern.